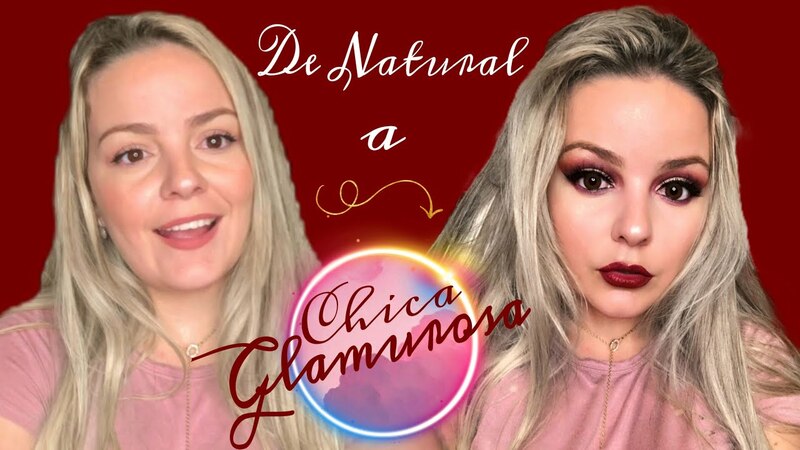 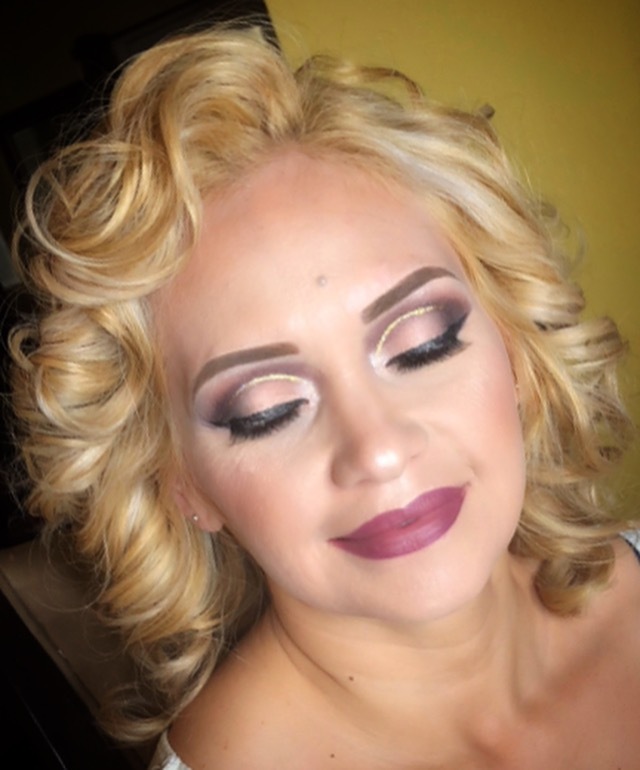 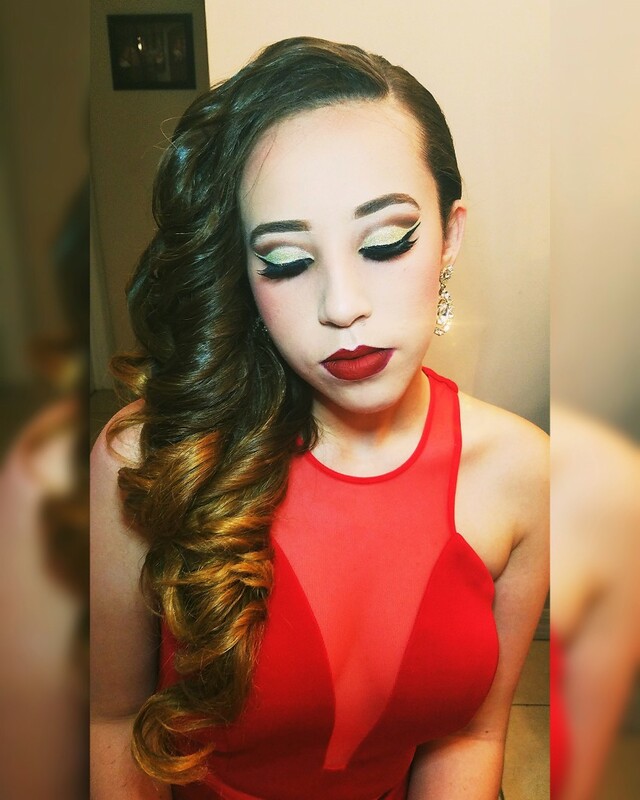 I’m a professional Makeup and Hair artist specialized in bridal makeup, professional photography makeup, Quinceañera, Prom and much more. 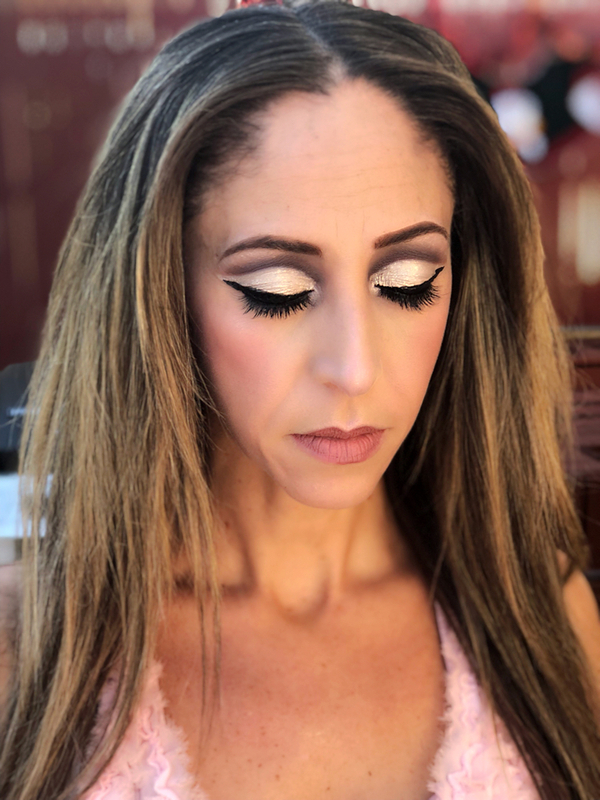 I have never looked so beautiful in my life as I did the day of my wedding thanks to VIP makeup_hair . 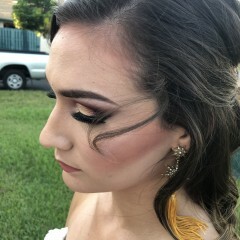 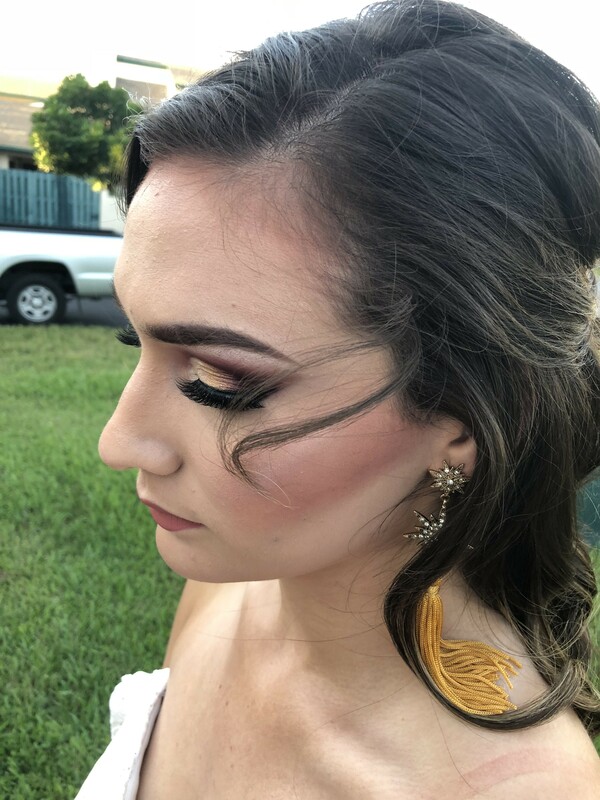 She was fantastic in the whole planning and booking process, every question or concern I had was answered promptly by herself .It was a very easy decision to book with VIP Makeup_hair as she did my sister and cousin’s weddings.The whole morning she was there we were laughing and having great time . 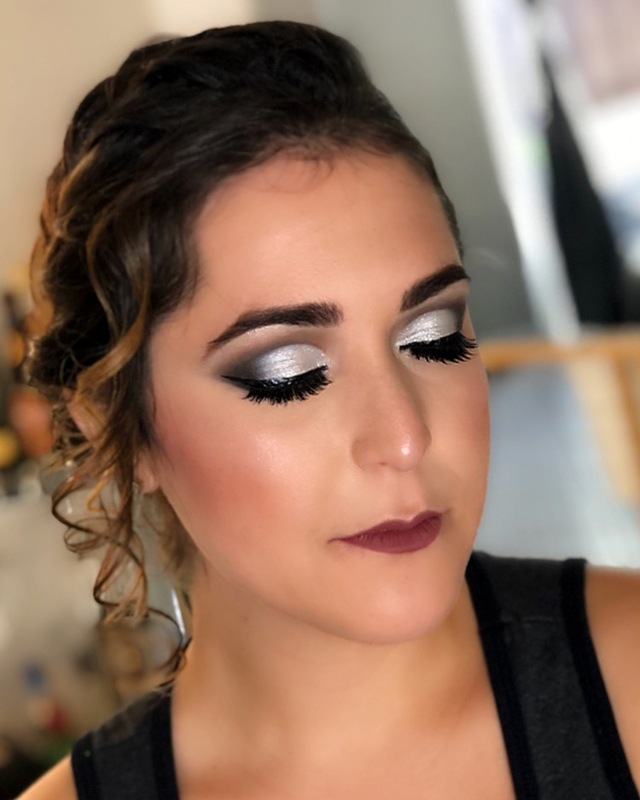 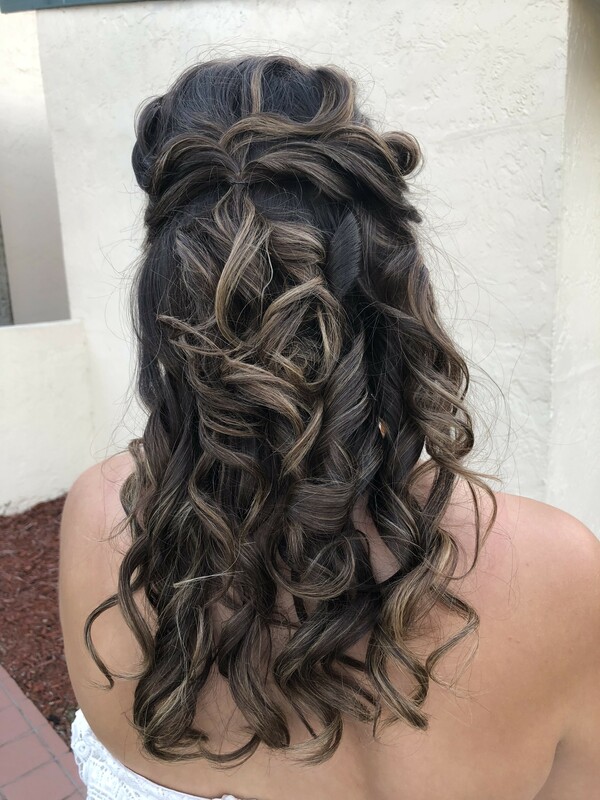 I’m so grateful I had VIP Makeup_hair day of my wedding and even more thankful for the way I will look forever in those photos, a beautiful happy bride!